If you’ve been in Hong Kong for a little while, you’ll know about moon cakes! These small pastries are a traditional cultural treat throughout Hong Kong and China, and they’re a festive staple here. They run the gamut from savory cakes with egg yolks inside to sweet, fruity numbers and dense cakes filled with red bean paste. Some of them are delicious, some of them not so much, but they’re all kind of like bites of culture and history, so they’re definitely worth exploring. “That’s all well and good”, we hear you saying; “but what do we drink it with?”. Here’s our recommendation: Champagne. 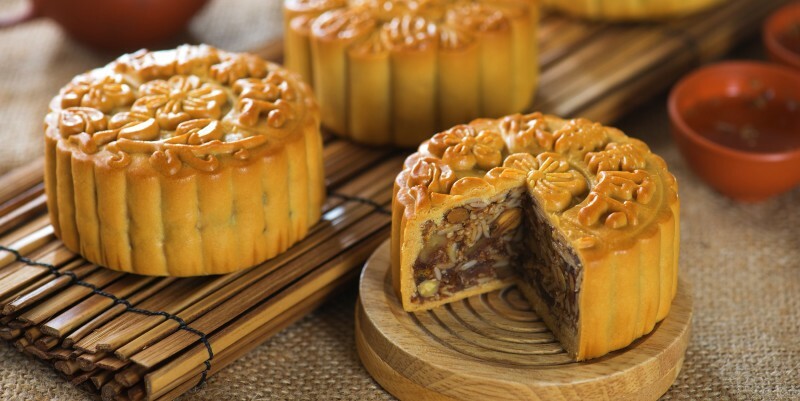 Feel like experimenting with some moon cake and wine pairing during this year’s Lantern Festival? 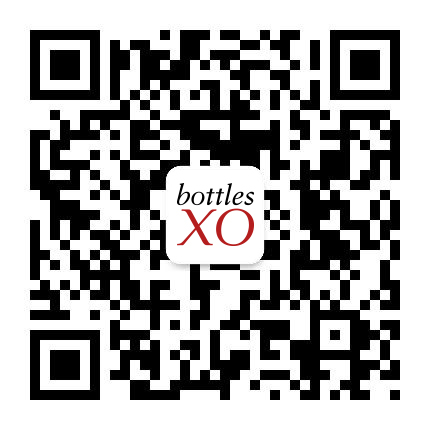 Well, we’ve got the drinks covered; we’ll deliver bottles in less than 60 minutes to wherever you’re celebrating, from the park to the beach.